Time to Vote 1 more time! 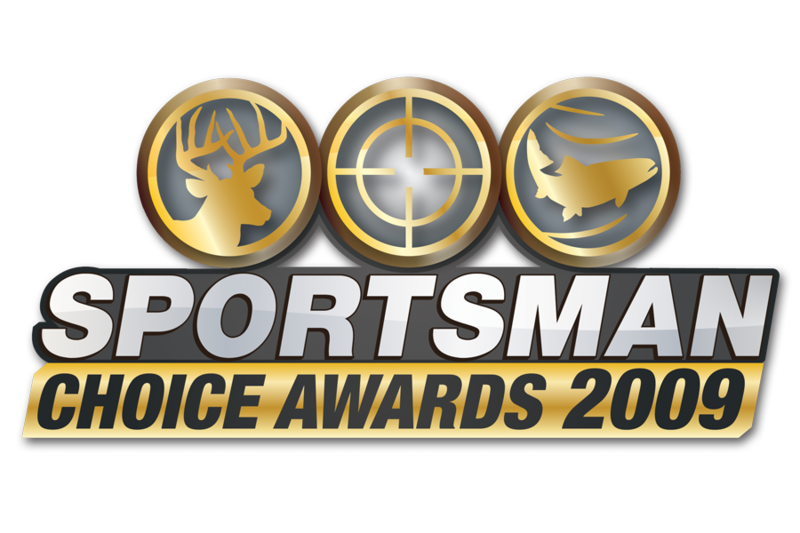 Thanks to all that have voted, we are a finalist in the Sprotsmans Choice awards! There is a final round of voting that just opened today and closes Dec 14th, so we need your vote one more time! Thanks again! PS. I am hoping to get a GT 500 tonight. What is your most important accessory on this bow? Just posted a link in the post. As far as the GT, great choice! As far as accessory…..I like all the ones I have. Trophy Ridge Alpha V5 micro sight, G5 Expert Rest, G5 Meta Peep, Doinker Stab. Its a deadly combo! Thanks again for voting! You know I’m voting for you guys. Good luck, hope to see you guys with the award! p.s. On the accessory topic, I highly suggest the G5 Meta peep. I had one put on at the beginning of the season and love it. Squares up everytime, whereas my last peep didn’t square up 100% of the time. Thanks Jacob. I actually have the Meta in 1/4″ on my old browning that I have used until NOW. My next purchase may have to be a Doinker. Just finsihed voting. You guys should win hands down. Just voted. And PS did anyone see the “Dangerous game with a capital D” hunting clip up for vote? It’s crazy! An insane leopard attack on film! Great show guys. I did my part in picking your show in the finalist. Good luck!! I watch your show religously and can’t wait for it to come on every week and the fact you live an hour away is too cool.I really hope you win on the awards this has got to be the best hunting show i have ever watched I like Reckless Kelly song during the credits and the entry to the show is awesome.The respect you have for others shows that you are an good person and a real down to earth guy I wish you all the luck and you have my vote I hope you win and if you get a chance email me back I would like to talk to you about a hunt up by Buffalo Missouri. OK guys; i haven’t seen an update in several days; i am having DT’s. Need some HB field updates to help me thru the workday!! I’ve voted several times. Good luck! HB is world class!